This class follows the Lagree total body training method. Each intensive, 50 minute class is designed to work all the major muscle groups systematically and to fatigue. Participants are challenged by core-specific, lower-body and upper-body exercises that change with each class. Expect to be challenged by fun and creative sequences that include exercises with crazy names such as ice breaker, wheelbarrow, French twist, and scrambled eggs. There are no upcoming “MEGAfit Signature Class” classes on this day. Wear comfortable clothing similar to what you would wear to a yoga class. Students must wear grip socks during class. If you do not have grip socks, they can be purchased at the studio. Please note their new location! 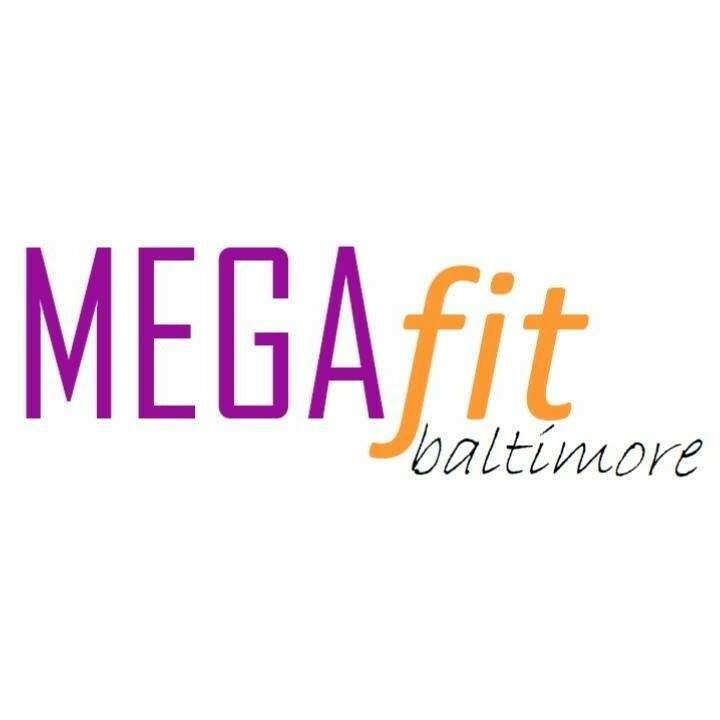 MEGAfit is located on within the Barre studio at 2586 Quarry Lake Drive, Baltimore MD. Great workout and helpful instructor! Super difficult workout. The machines aren’t as tricky as they look. The instructor did a wonderful job at explaining things and modifications. Would definitely go again! Marni is an outstanding instructor--there's quite a bit of variety without cutting corners. My muscles are always fatigued but I always feel stronger at the end of class. This class is challenging and effective within a personalized studio . Robin was incredible- what a great workout!! I left shaking! !